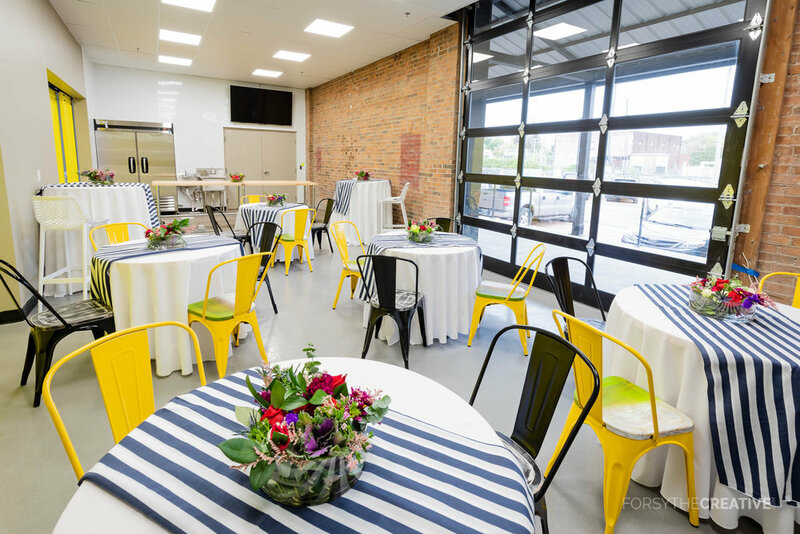 Are you interested in hosting an event at Mother Road Market? Please fill out the form below. If you have questions, please contact Sam Extance, Mother Road Market Events Coordinator at sam@lobecktaylor.org. The Vault - The Vault is Mother Road Market’s rotating pop up retail space for local entrepreneurs. Jump over to our Vault page for more information and to submit your concept. The Kitchen 66 Takeover Cafe - The Kitchen 66 Takeover Cafe features a new food concept popping up each day. If you’re a food entrepreneur and want to pop up at the Takeover Cafe, click here. The Kitchen 66 General Store - The Kitchen 66 General Store is the perfect sales platform for entrepreneurs selling packaged goods and products. If you want to sell your product at the General Store, click here. Kitchen 66’s Commercial Kitchen Space - Kitchen 66 has over 2500 square feet of commercial kitchen space available to rent by the hour! Host a cooking class, a baking fundraiser, or grow/scale your food business as a member of Kitchen 66! Click here.